Couch to 5K is one of the most popular exercise programs in the world, created by my office mate Josh Clark. 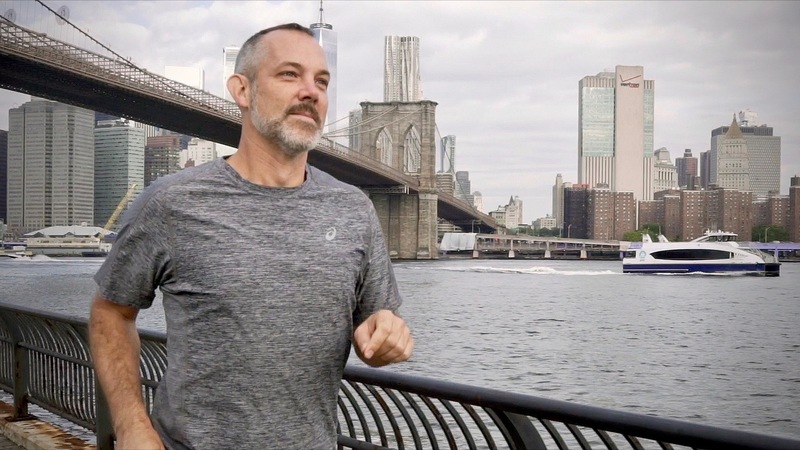 He created the program in 1996 after getting over a relationship break-up by running. His system builds from a few seconds of running, to longer distances, over a series of weeks. I really should give this a try. And, if you want to hear more, here’s a longer audio-podcast version of the story. And here is Josh’s own write up. Definitely try it! I NEVER thought I would be able to run any distance, but I got through the couch to 5K. Every week, I would find myself doing something that I didn’t think I was capable of. It’s very empowering! I started with couch to 5k and now I run 15-20 miles a week. I never knew who was behind it, thank you for sharing! This really works! I started with it several years ago and over the course of the first several weeks, sweated and whined and slogged through it. The really nice thing I found is that you basically give yourself over to the voice coming out of the app, run, walk, run, stop, walk, run. By the end you can really do a 5K.